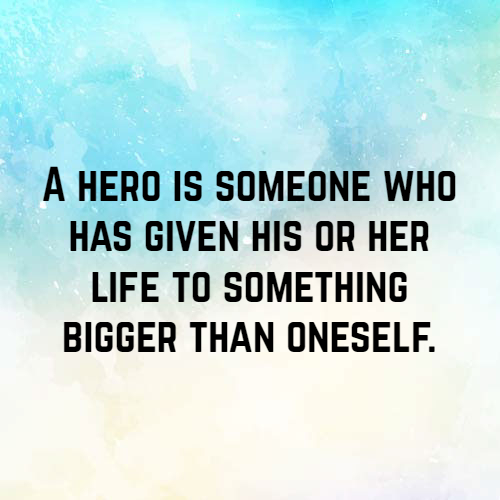 Always value the valiant heroes who continuously serve and protect the country. 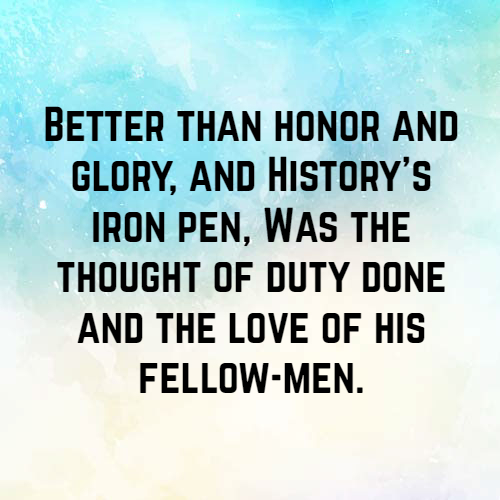 They are gallant and are not afraid to make sacrifices for the sake of the nation. 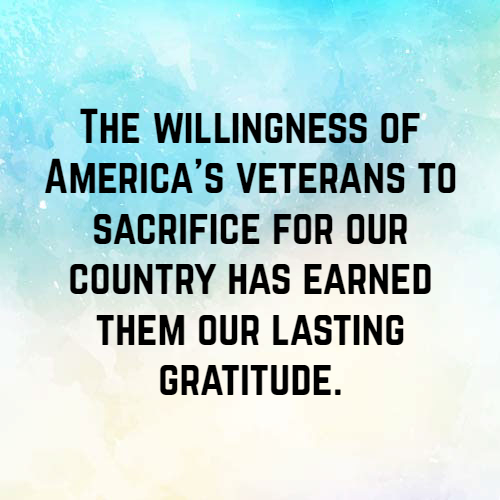 And these ‘thank you for your service’ quotes make you appreciate these brave individuals even more. 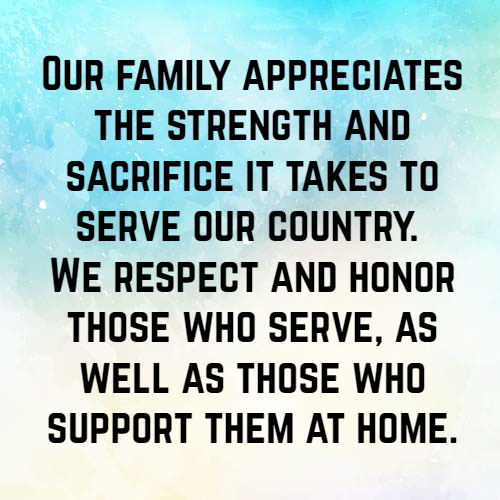 Our family appreciates the strength and sacrifice it takes to serve our country. 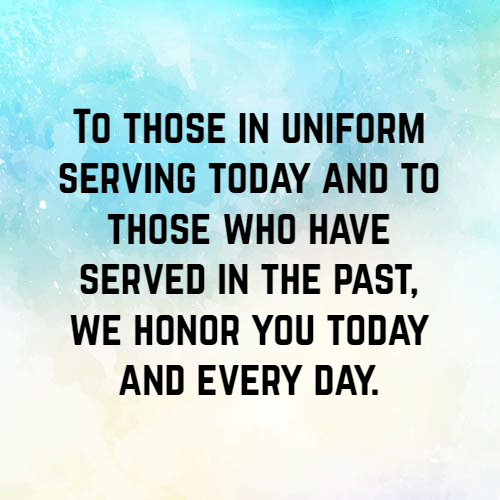 We respect and honor those who serve, as well as those who support them at home. 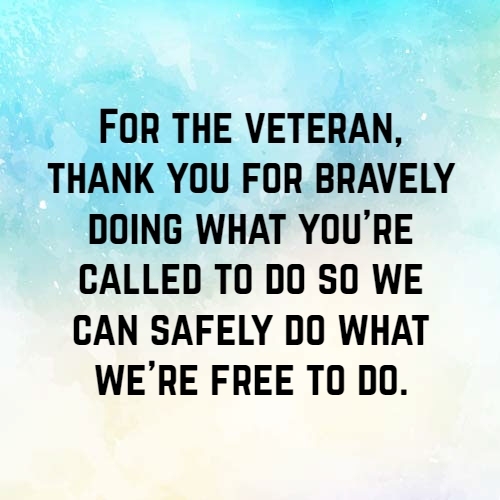 For the veteran, thank you for bravely doing what you’re called to do so we can safely do what we’re free to do. 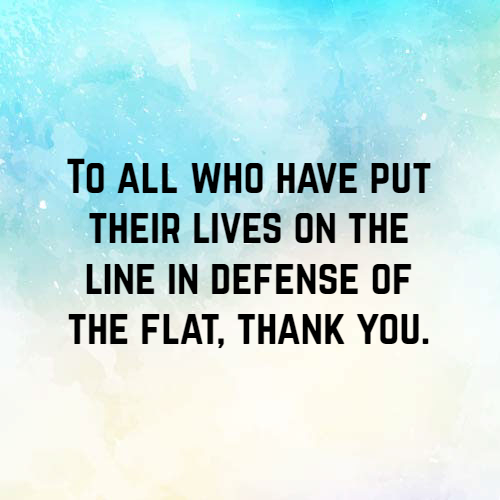 Don’t be afraid to say thank you. 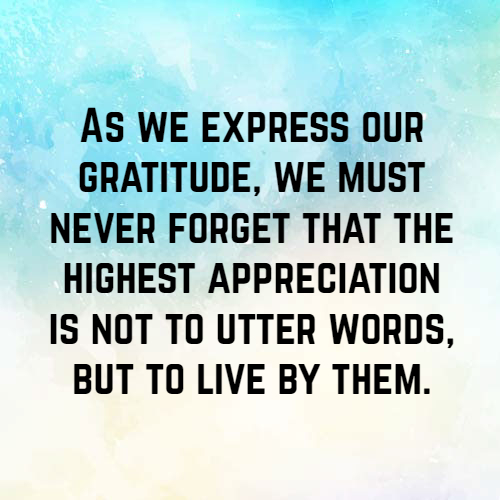 Gratitude is not just about letting the person know that you appreciate them but also making you a better person. 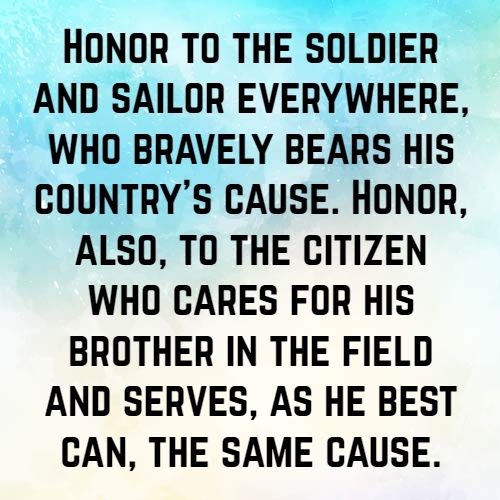 And some of the most important people that you need to appreciate aside from your family, friends and loved ones are the courageous people behind the country’s armed forces.